My first ever boot camp sessions was a success! I had the pleasure of leading the 5:00 am boot camp at the Weekley YMCA in Houston. I met some wonderful people, got a great workout, and was able to practice instructing fitness sessions. I hope boot camp was as great for everyone else as it was for me because I learned LOTS! The morning boot camp is addicting and I am excited to the next session! I would encourage everyone to establish a fitness routine. 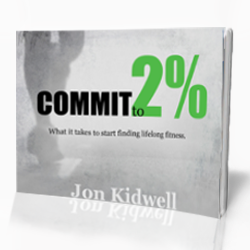 Whether it is a boot camp, exercise videos with friends and family, or joining a run club the motivation, accountability, and friendship available make it more enjoyable than going it alone. 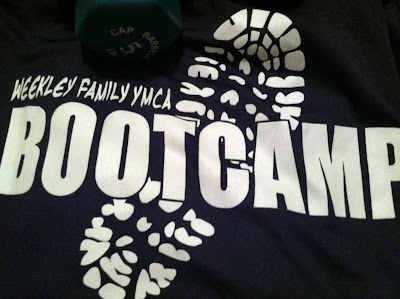 If you live in Houston (especially inside "The Loop") we would love to see you at the 5:00 am boot camp at the Weekley YMCA. It is M,W,F for the next 8 weeks. We focus on high intensity cardio, increasing our running distance, and using body weight resistance to build lean muscle mass. Hope to see you there!